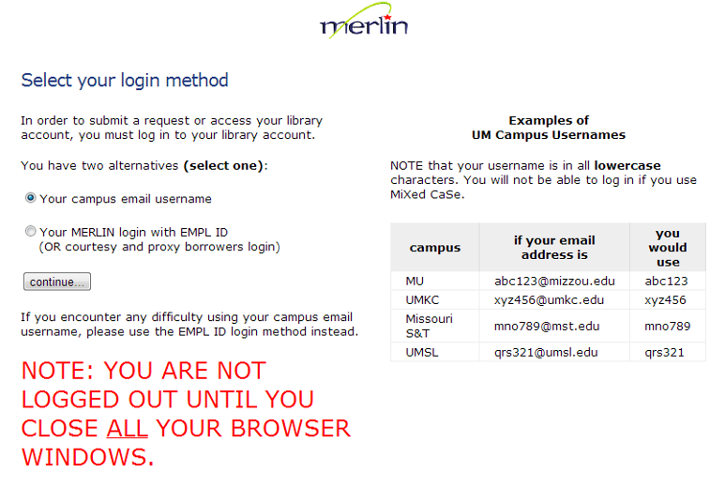 Use your regular University SSO (MyGateway) ID and password to log in. If you have any questions, please contact the Thomas Jefferson Public Service Desk: (314) 516-5057. Click here to log in: My Library Account.